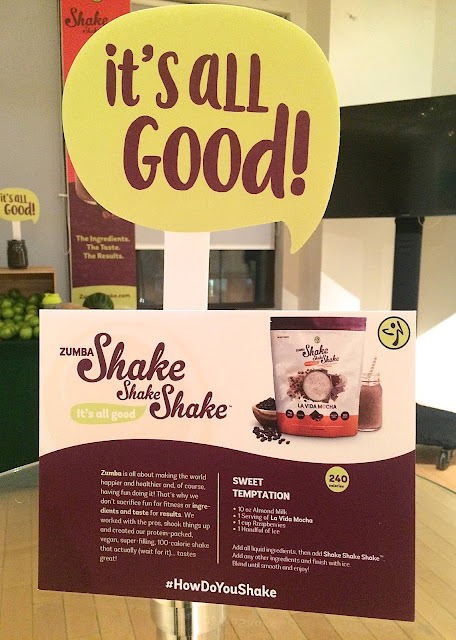 Last month I attended the launch of Zumba Shake Shake Shake™. The launch event included a zumba class, and a sampling of the protein-packed 100-calorie drink. 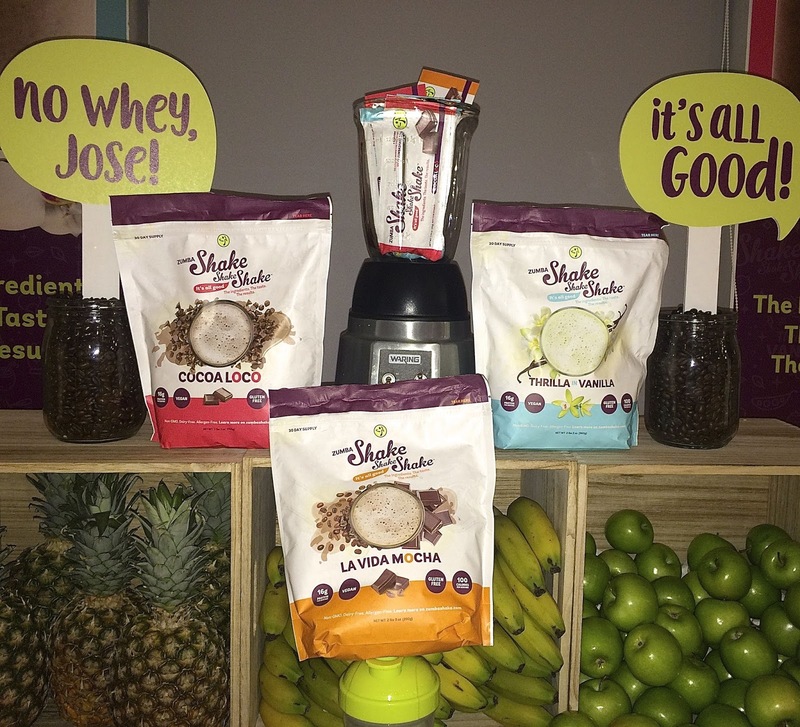 I loved the taste of the shake - I made sure to sample it a few times, and was surprised to learn that the shake has under 1 gram of sugar per serving. 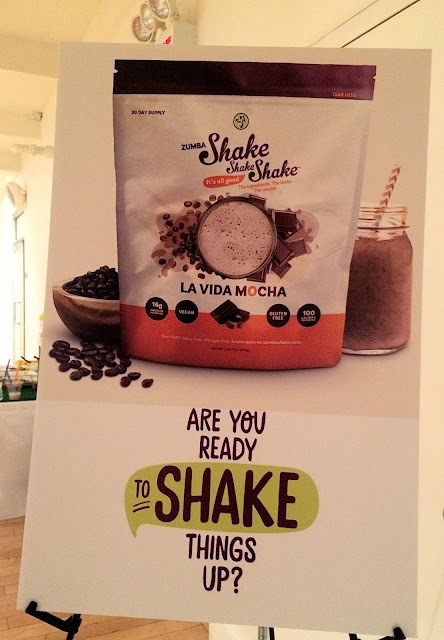 The shake is a vegan, gluten-free, allergen and dairy-free powdered drink available in three flavors: Coco Loco, Thrilla in Vanilla and La Vida Mocha. 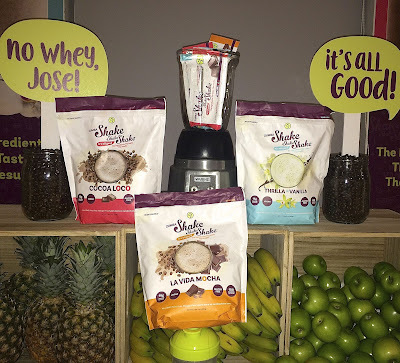 It is really easy to make the shake - just mix one of the flavored powders with either cold water or milk (Almond is the preferred choice), put it in a blender, add some ice and mix until you have a creamy, milkshake consistency. The drinks are available at www.ZumbaShake.com for $129 for a 30 day pack (960g) or $99 with a $30 off code from your Zumba® instructor, which is a substantial discount! 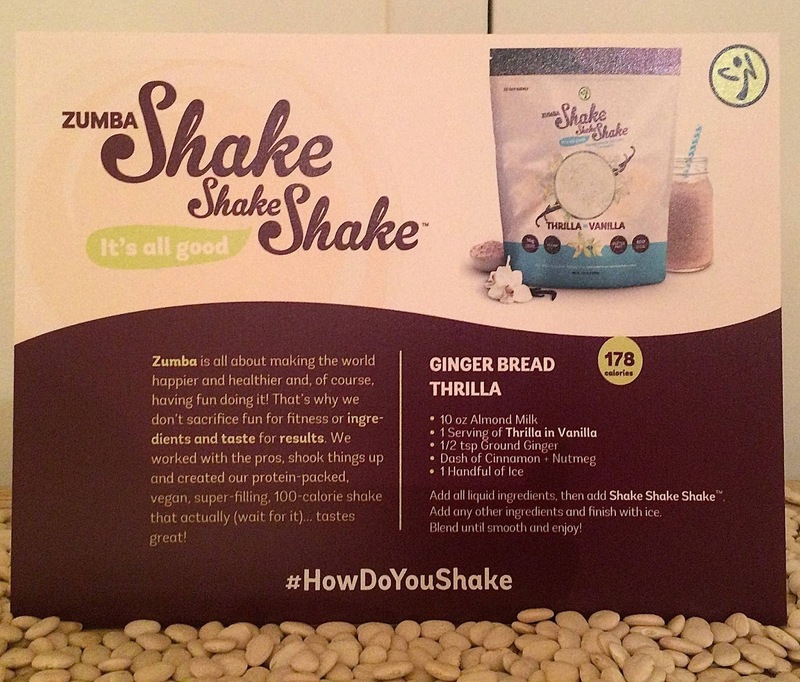 You can find fun and easy shake recipes at www.ZumbaShake.com and share your shake stories on social media using #HowDoYouShake. 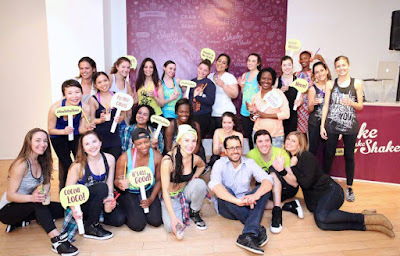 To find a Zumba® class, please visit Zumba.com.